What Is The Most Important Thing That I Need To Know About The TOEFL iBT Exam? It’s been a few days since my last post, and I was trying to think of what I should write about next. There are so many things that need to be (and will be) covered, but then it occurred to me, that I have already written about it Here. The link (in the blue sub-title above) is to a post I wrote a while back – when the TOEFL Excellence Training Course, was still just an idea without a clear direction. 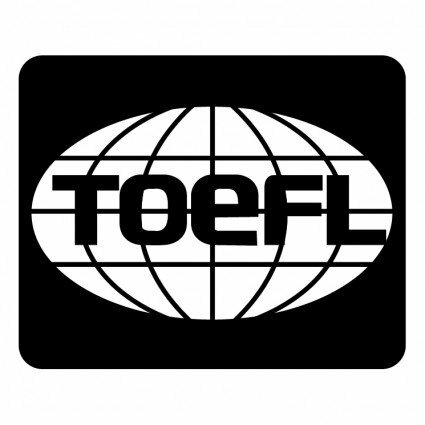 …So much so that the linked blog post will be mandatory reading for every single one of the different TOEFL Excellence Training Packages, which are making some definite head-way, towards being ready for consumption. If you are reading this now, because you are planning to – or thinking about – taking The TOEFL iBT Exam, then I highly recommend reading the post linked above.